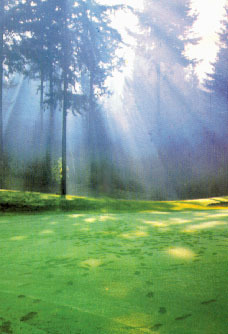 Lifestream is 100% committed to supply the best Spirulina and Green Superfoods. We are proud to have a full Spirulina range and believe Lifestream spirulinas are the worlds very best. WHO CAN BENEFIT FROM LIFESTREAM CERTIFIED ORGANIC SPIRULINA? Lifestream Certified Organic Spirulina powder, tablets and capsules are 100% pure spirulina with no additives, tableting aids or binders. 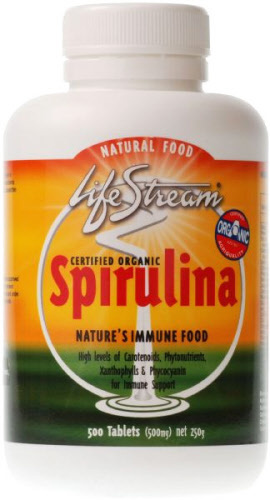 We recommend Lifestream Spirulina to be part of and not a replacement for a healthy and balanced diet. Please follow alllabel instructions and remember, these foods may be new to your diet so you may want to start off with small amounts such as a ¼ of a teaspoon of powder or one to two tablets or capsules (per day for the first week) before building to a suitable level for your own personal needs. If you have a very sensitive digestive system or may be one of the very few people who have an algae allergy, please check with your Healthcare Practitioner before using Lifestream Spirulina. Lifestream Spirulina is a natural whole food and is not meant to prevent, diagnose or cure any disease condition. People with specific nutrient deficiencies may also need professional advice and should consult their Healthcare Practitioner.